Cheryl L. Reed is a veteran journalist. She is the author of UNVEILED: THE HIDDEN LIVES OF NUNS, which chronicles her four years living off and on with nuns across the country. 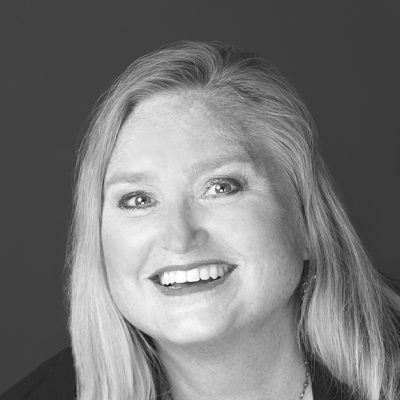 A former editor and reporter at the Chicago Sun-Times and other newspapers, Cheryl has won many awards for her investigative reporting, including Harvard’s Goldsmith Prize. She earned her MFA in Creative Writing-Fiction from Northwestern University and recently was a U.S. Fulbright Scholar teaching investigative reporting in Ukraine where freedom of the press is still in its infancy. She is currently an assistant professor at Syracuse University’s Newhouse School of Communication. Cheryl’s reportage of deadly drug use among girls is the inspiration for this novel. 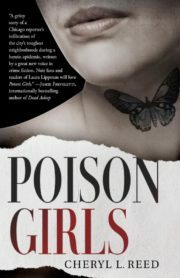 POISON GIRLS is her fiction debut.